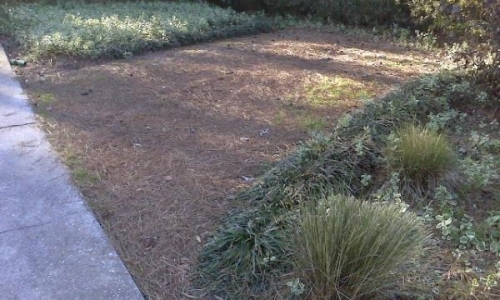 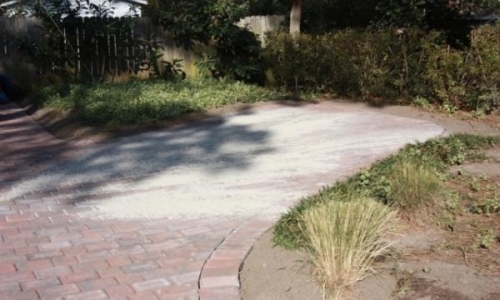 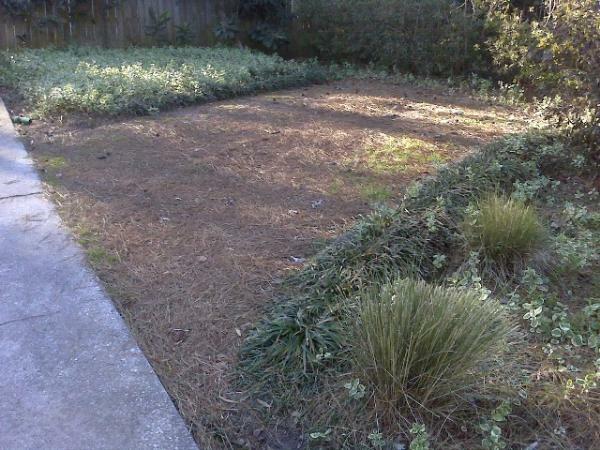 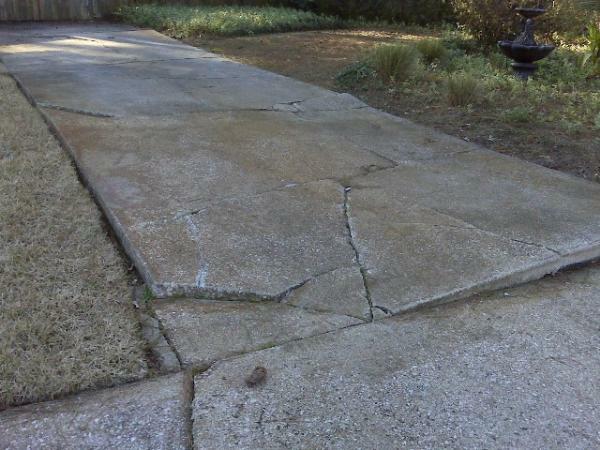 A homeowner on James Island was having an issue with his concrete driveway. 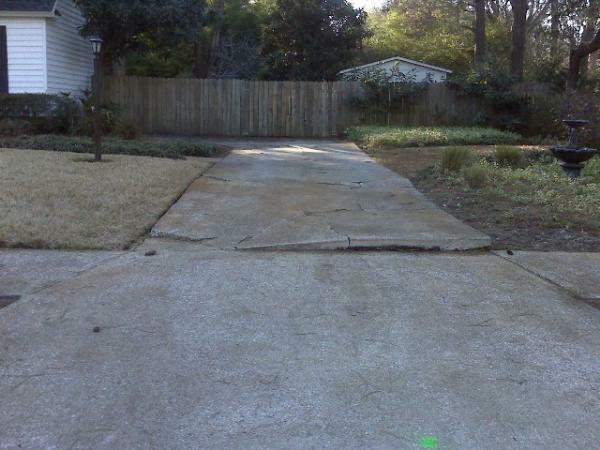 All of his trees within the area of his drive and walkways were causing the cement to rise and create a walking hazard. 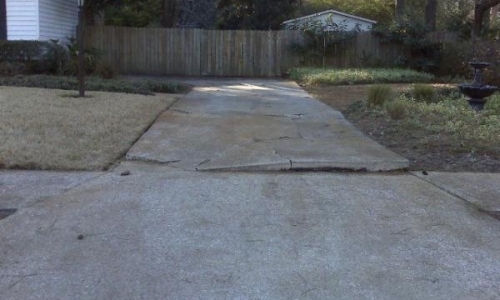 He could have replaced the old driveway with an identical concrete driveway. 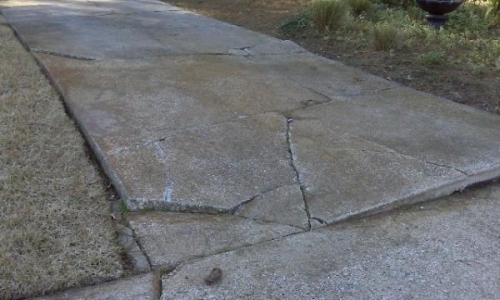 The problem would have just recreated itself in a few years. 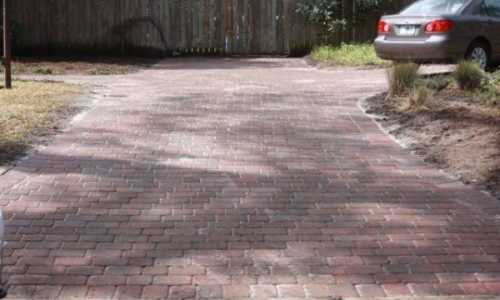 Instead, he opted for paver bricks. 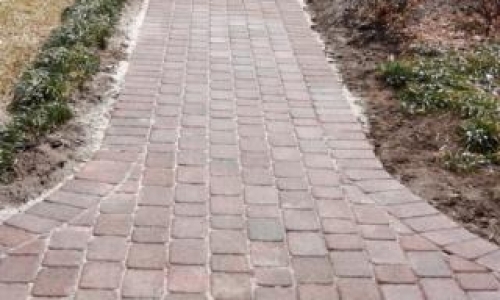 The bricks may be pulled up in a small section to remove the roots if they become a problem again, then relaid. 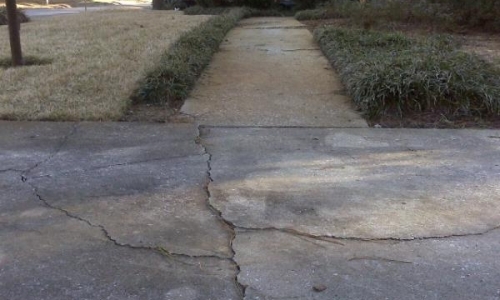 This removes the situation that he currently had. 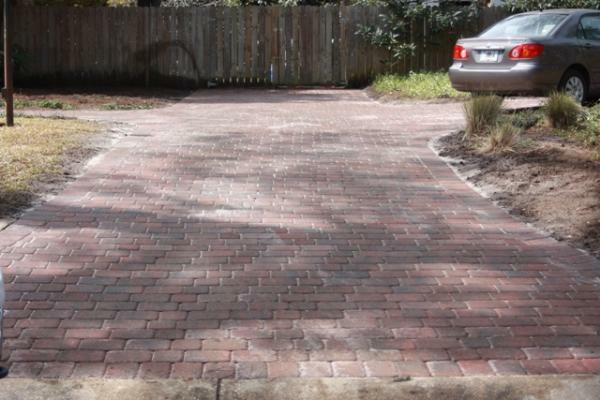 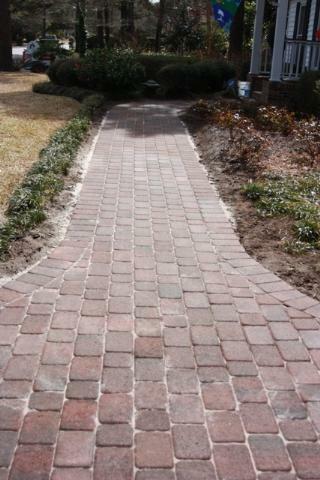 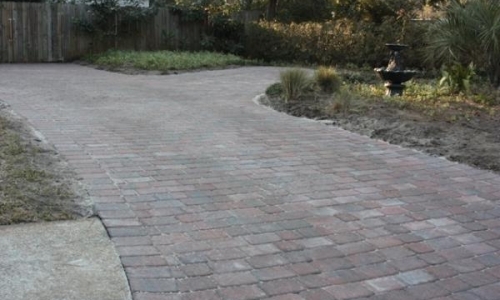 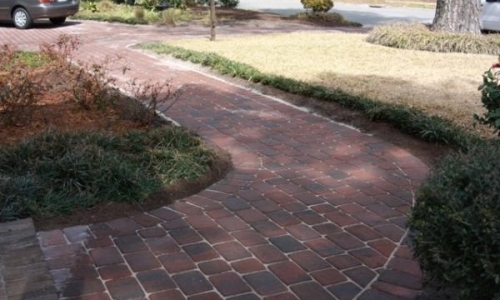 Paver bricks also improve drainage. 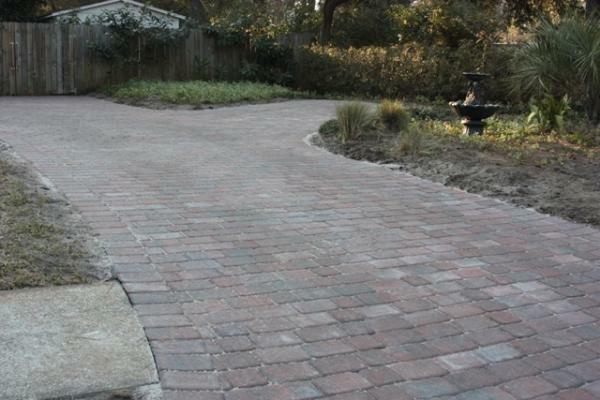 For more information on the benefits, colors and styles, please check www.belgard.biz. 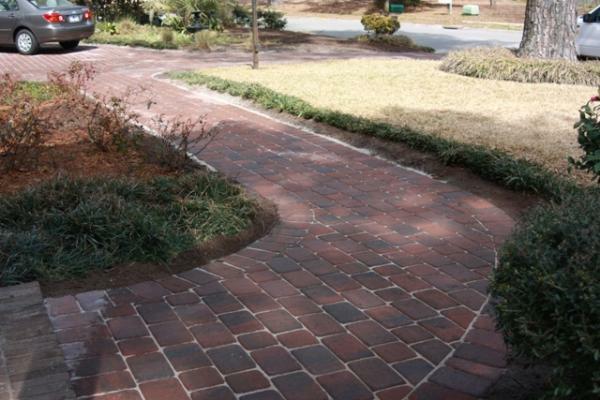 This home used Cambridge Cobble in two shapes with a border. 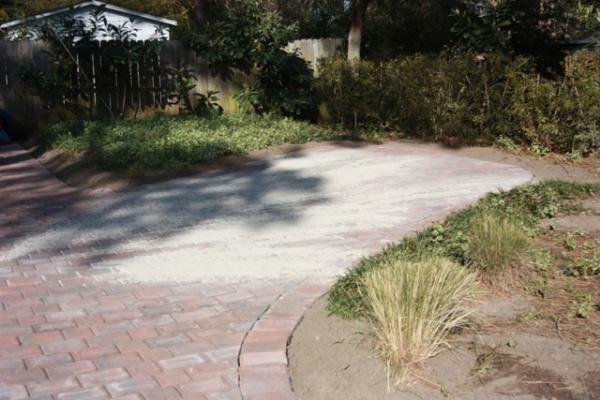 There are so many options to choose from, it is easy to “make it your own”. 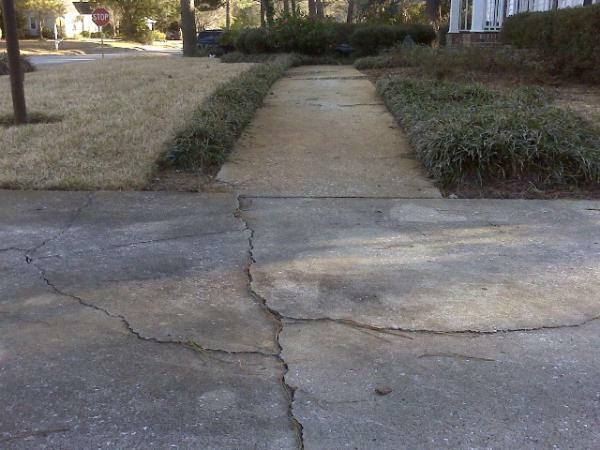 Remember, when using a contractor, please use one that is licensed and insured.